It's safe to say that this year will go down in the sejarah books. It came as a shock to everyone. 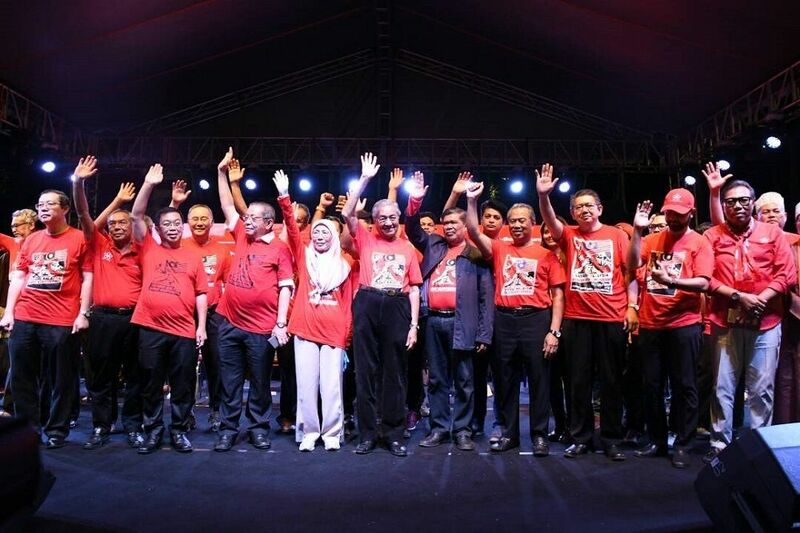 After almost 61 years as the ruling party of Malaysia, BN was dethroned by Pakatan Harapan. Booking.com conducted a survey in August and October last year and collected over 75,000 responses from all over the world. Ipoh beat places like Taiwan and Japan, while Johor Bahru came in 4th place! It was a race against time. 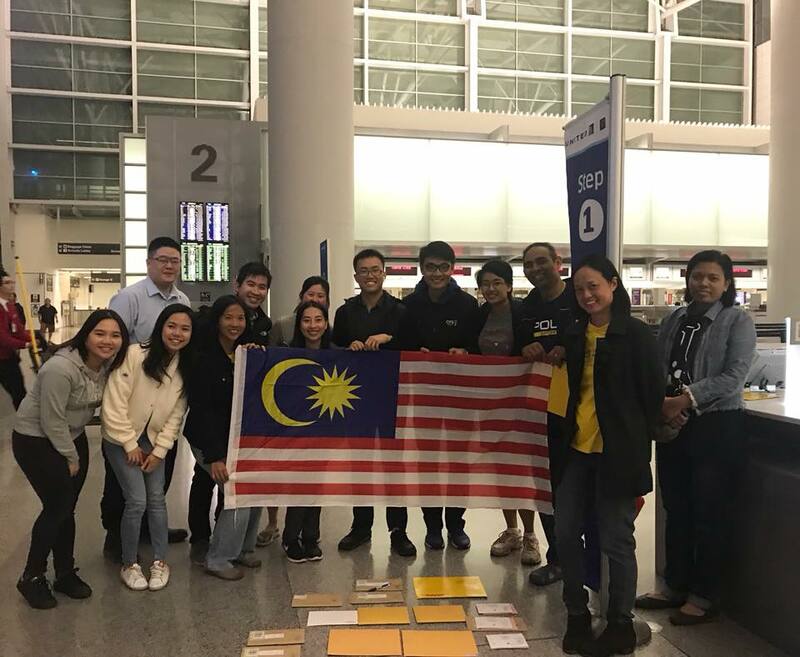 Malaysians all over the world were contacting each other to try to get their ballots back home in time. Heartwarming stories flooded social media with people going out of their way to help total strangers. 4. 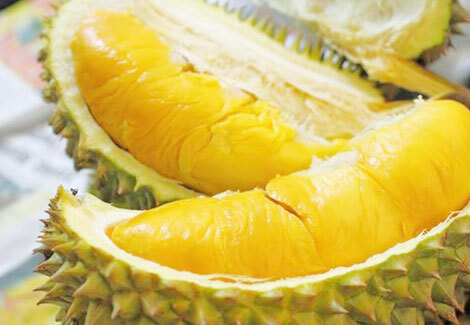 Durian season is now longer and the fruits are way cheaper! 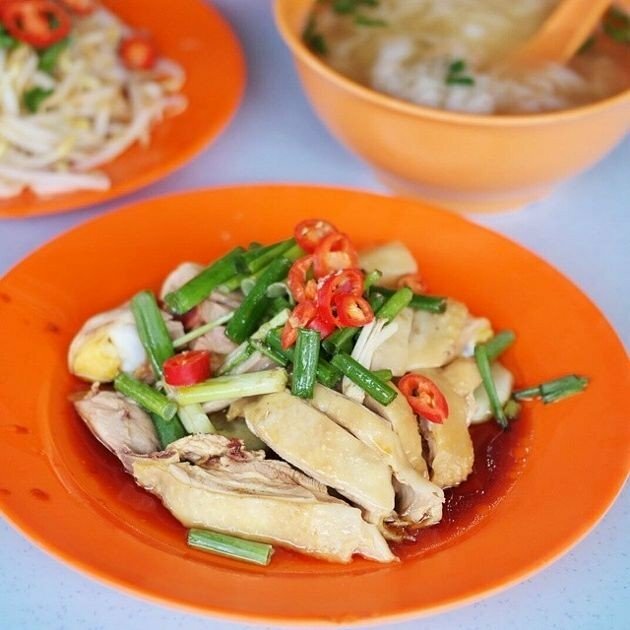 It's a good year for durian lovers. Not only is it a couple of months longer, you also get to be picky and pay a cheaper price! 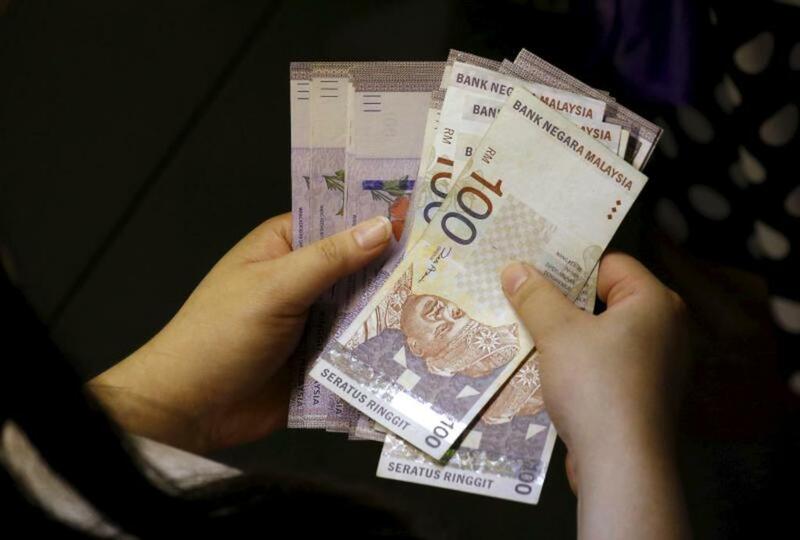 GST was brought down to 0% recently and Malaysians were very, very happy. Cheaper food, cheaper cars, cheaper everything! Now we all must install the Grab app in our phones. 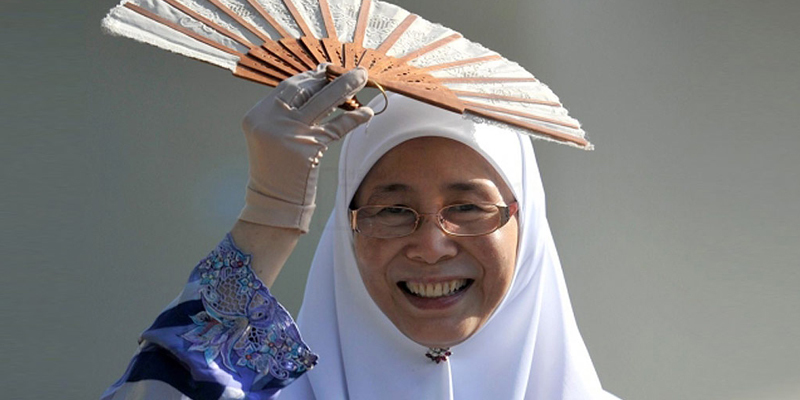 A win for gender equality, Dato Seri Dr. Wan Azizah became Malaysia's first ever female Deputy Prime Minister. Julian Yee, a 20-year-old figure skater and Jeffrey Webb, a 20-year-old alpine skater, are the first athletes to compete in the 2018 PyeongChang Olympic Winter Games. 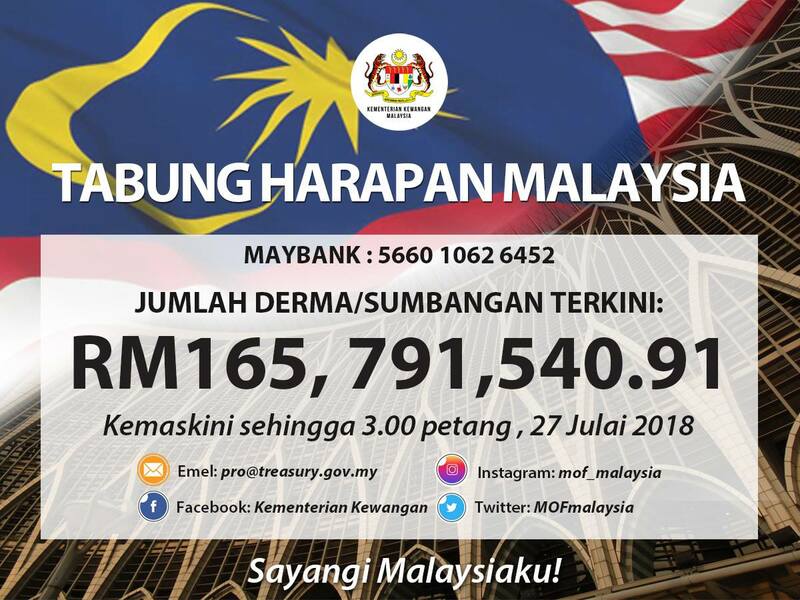 Malaysians raised and donated more than RM165 million to the Tabung Harapan, an initiative to enable Malaysians to donate towards reducing the RM1.087 trillion national debt. 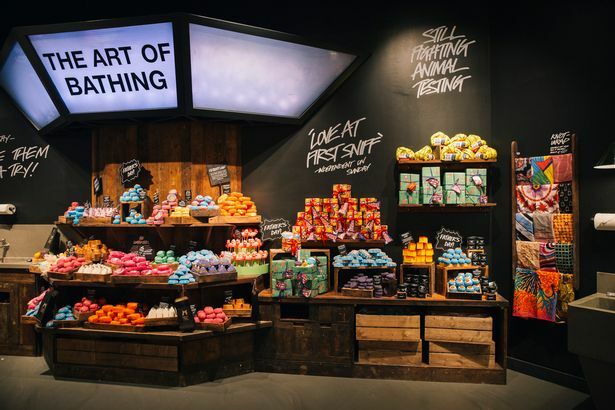 The UK brand is known for producing natural and sustainable bath and beauty products and they're finally bringing their wonderfully scented products here! Tanah tumpah darahku, Malaysia may have undergone several major changes but one thing's for sure, this is still our beautiful home! 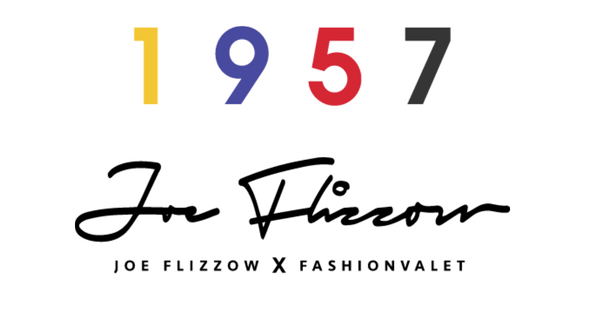 And to get you more hyped, this fresh 1957 by Joe Flizzow x FashionValet collection is bound to amp up your nationalism spirits and style points! 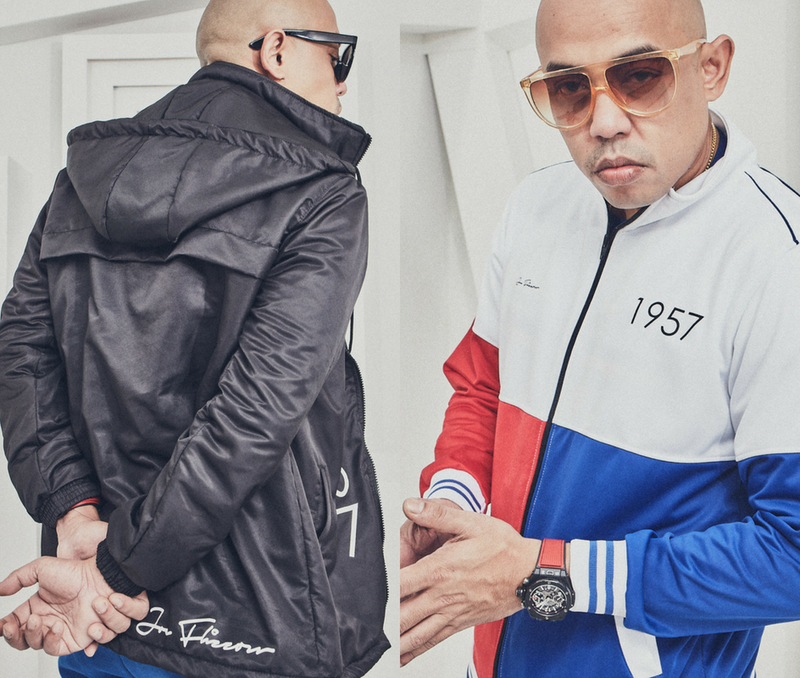 This year for KLFW, FashionValet has decided to collaborate with famous local hip-hop artist, Joe Flizzow to commemorate his outright independence and beliefs. Infused with the hip-hop culture, this collection mixes street style and the element of Malaysian independence into one. 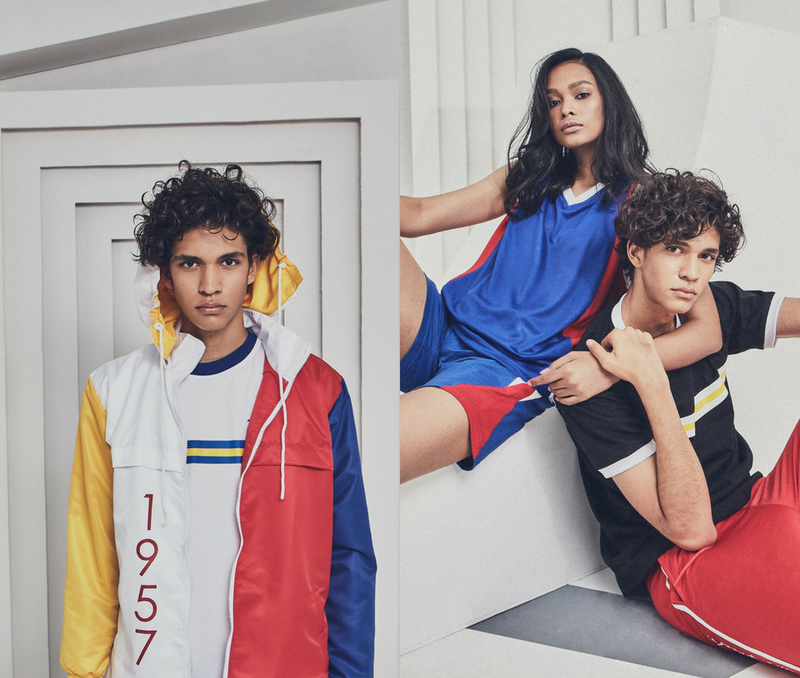 Consisting of bold colors representing our Malaysian flag and 1957 across all items, this collection is bound to make you proud to be Malaysian. 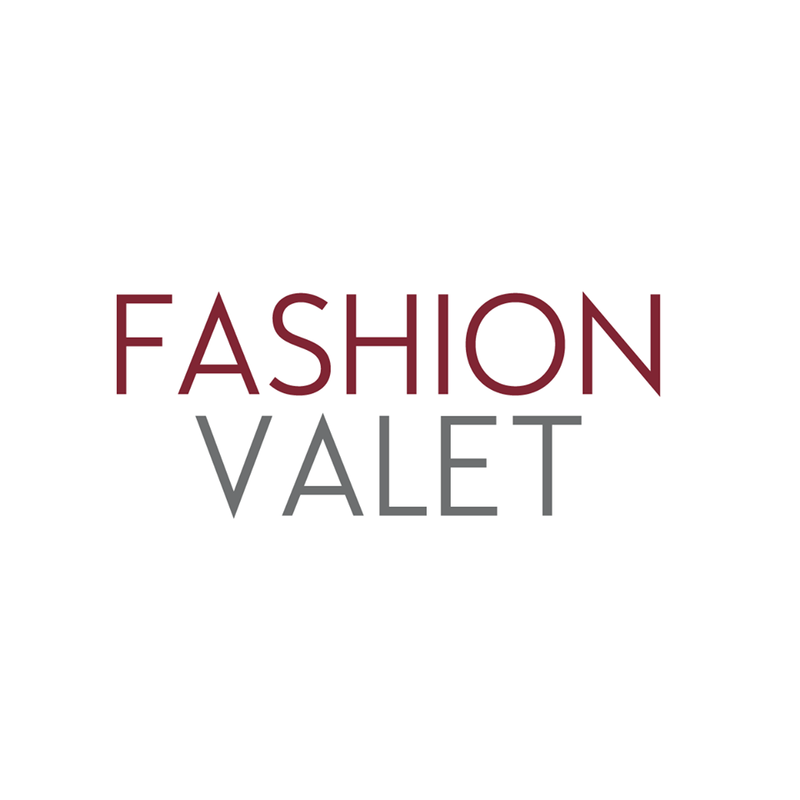 '1957' will be available exclusively on FashionValet. Click here to find out more! "I feel like I'm disrespecting the national anthem!"